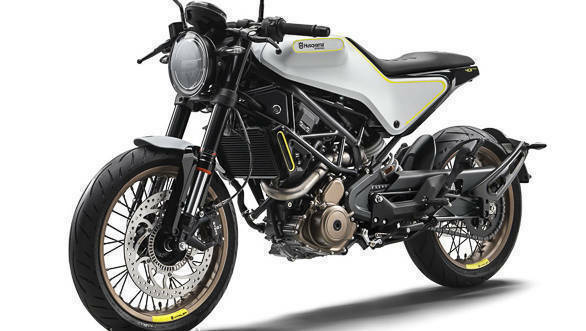 Bajaj Auto is bringing the Husqvarna brand of motorcycles to India in 2019-20. This was confirmed by Bajaj Auto MD Rajiv Bajaj at the company's annual general meeting last week. 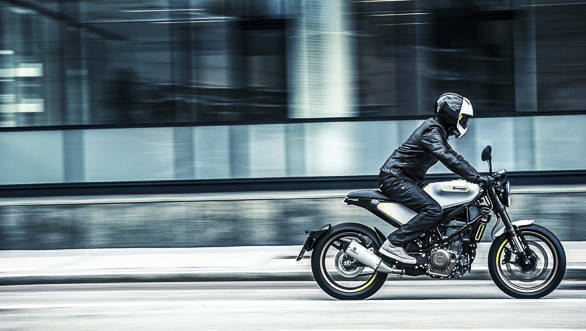 Bajaj will introduce the brand in the country with the launch of the Husqvarna Vitpilen 401 and Svartpilen 401. Both motorcycles will be made at the Bajaj Auto plant in Chakan. OVERDRIVE had already reported that the 401 line of motorcycles would be manufactured exclusively in India. Bajaj Auto also aims to launch electric two-wheelers before the BS VI emission norms come into effect from April 1, 2020. To add to this, Bajaj also said that the company would announce new developments as part of its non-equity partnership with Triumph Motorcycles, UK in a few weeks. 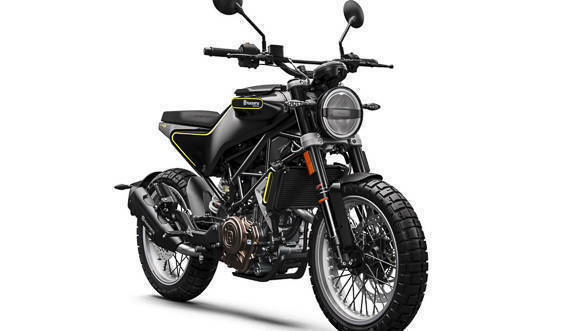 The Husqvarna announcement seems like the plan was delayed, as earlier, Bajaj Auto aimed to launch the brand by 2018-end or early 2019. 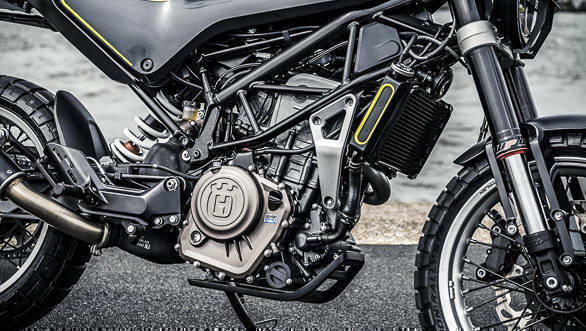 The Huskies, as the brand's motorcycles are popularly referred to, will come powered by the same 373.2cc liquid cooled single cylinder engine as the KTM 390 Duke and RC 390. The engine on the KTMs, also made at Chakan, puts out 43.5PS of power and 37Nm of torque and comes mated to a 6-speed gearbox with slipper clutch. They will also share the KTM 390 platform with these motorcycles. The Husqvarna brand, however, will be positioned as a more premium offering than the KTMs and will hence be priced higher. Expect to see a price difference of at least Rs 30-40,000 over the orange counterparts. With a price closer to the Rs 3 lakh mark, the Huskies will compete with the BMW G 310 R, recently launched by BMW Motorrad India. India Kawasaki Motors (IKM) also launched the 2019 Ninja 300 at a price of Rs 2.98 lakh (ex-showroom) last week, adding ABS to the kit. 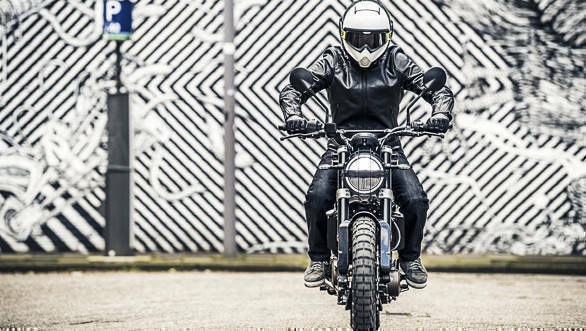 Interestingly, with the manufacture of the both 401s in India, Husqvarna will have moved its entire global production of the two motorcycles from Mattighofen, Austria to here. Bajaj also has the Dominar 400, which has an engine based on the KTMs but is offered at a lower price point. The upcoming KTM 390 Adventure, which also shares part of this platform will also debut in 2019. This is a good example of scaling a platform across various products and price ranges.